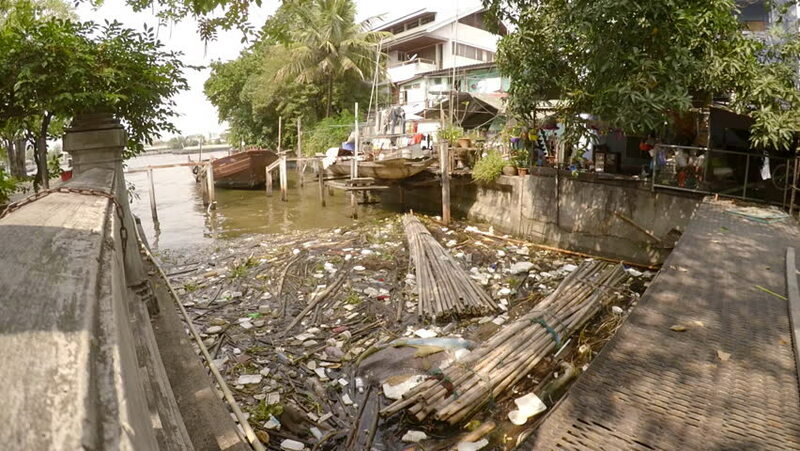 Pollution: garbage, plastic, and wastes in the Chao Phraya river, Thailand. 4k00:10Enjoying view of restaurant terrace 4K. Wide shot panning over a female person in focus standing beside a wooden barrel and with back looking away. hd00:30An aerial view of different areas of the Jiquilisco Bay in El Salvador. hd00:10Memorial stone of dead kids at Carthage ruins. Wide shot of park with old stones and memorial graves for passed out children in ancient times.